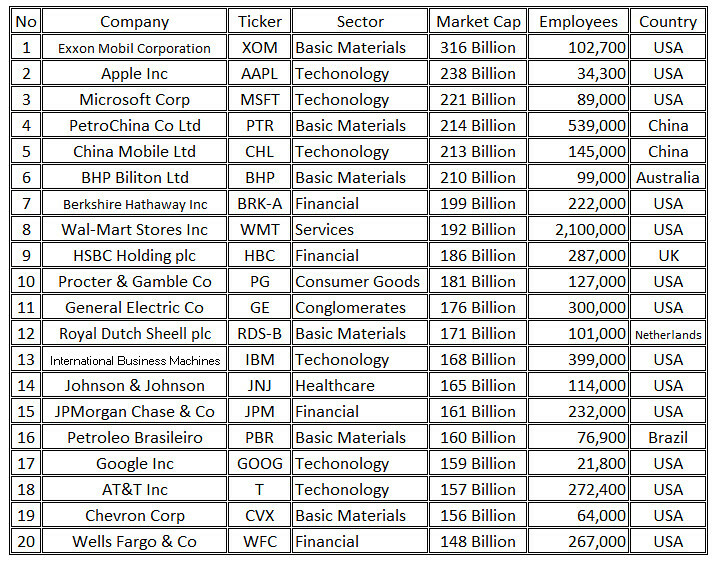 The following is the list of Top 20 Large Companies in world listed in US Stock Exchange. Two sectors come up top in term of capitalization such as Technology & Basic Materials. Technology & Basic Materials sectors have 6 companies at this top 20 list. Exxon has been the top big company since the merger of Exxon and Mobil in 1999. The company headquarter is in Irving, Texas. Exxon Mobil Corp main activities are to manufacture and market commodity petrochemicals, including olefins, aromatics, polyethylene and polypropylene plastics and a range of specialty products. It also has interests in electric power generation facilities. The company has several divisions and hundreds of affiliates with names that include ExxonMobil, Exxon, Esso or Mobil. Divisions and affiliated companies of ExxonMobil operate or market products in the United States and other countries of the world. Their main business is energy, involving exploration for, and production of, crude oil and natural gas, manufacture of petroleum products and transportation and sale of crude oil, natural gas and petroleum products. 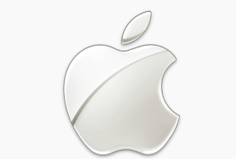 Apple Inc. was established on April 1976. The current headquarter is Cupertino, CA. Apple designs, manufactures, and markets personal computers, mobile communication devices, and portable digital music and video players, and sells a variety of related software, services, peripherals, and networking solutions. The company sells its products worldwide through its online stores, its retail stores, its direct sales force, and third-party wholesalers, resellers, and value added Resellers (VARs). In addition, it sells a variety of third-party Macintosh (Mac), iPhone and iPod compatible products, including application software, printers, storage devices, speakers, headphones, and various other accessories and peripherals through its online and retail stores, and digital content and applications through the iTunes Store. It also sells to consumer, small and mid-sized business (SMB), education, enterprise, government and creative customers. The latest product from Apply is Ipad which was introduced on January 2010 and shipped on April 2010. Microsoft has been known for MS Windows Operating System (OS) product. Microsoft was established on April 1975. The current headquarter is Redmond, WA. Microsoft Corp is engaged in developing, manufacturing, licensing, and supporting a range of software products and services for different types of computing devices. It has five business segments: Client, Server and Tools, Online Services Business, Microsoft Business Division, and Entertainment and Devices Division. The software products and services include operating systems for servers, personal computers, and intelligent devices; server applications for distributed computing environments; information worker productivity applications; business solutions applications; computing applications; software development tools, and video games. It also provides consulting, product, solution support services, trains, certifies computer system integrators and developers. It also designs and sells hardware, including Xbox 360 video game console, the Zune digital music and entertainment device, and peripherals. 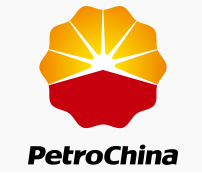 PetroChina was established on 1999 as a joint stock company. The current headquarter is located at DongCheng Distrit, Beijing China. PetroChina Company Ltd. explores for, develops, and produces crude oil and natural gas. The company also refines, transports, stores, and markets crude oil and petroleum products, and manufactures basic petrochemical derivative products such as synthetic resin, fiber, and rubber. PetroChina maintains a focus on developing its gas transmission, distribution, and gas storage networks. The firm's domestic exploration and production efforts are located in Bohai Bay and the Sichuan, Erdos, Junggar, and Tarim basins. Substantially all of its proved reserves of natural gas are located in China. The firm's refining and marketing's assets include 26 refineries and serve more than 18,500 service stations. The Chinese government owns 88% of the firm. PetroChina’s performance reflects the fact that it is a large-cap blend stock in the Asian region. China Mobile was founded on 1999 at Hong Kong. The current headquarter is located at Hong Kong, China. 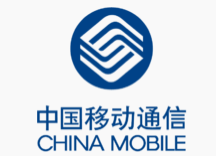 China Mobile Ltd. provides mobile telecommunications and related services in Mainland China and Hong Kong. Its voice-related services include local calls, long distance calls, as well as domestic and international roaming. The company's data offerings include short message services (SMS), multimedia message services (MMS), and wireless application protocol (WAP).